Lifestyle of a person is defined as the cumulative product of physical capacity and psychological functioning displayed in the form of habits, behaviour, dietary and living pattern acquired through social living. When proper control is lost and co-ordination gets disturbed, it leads to the derangement of lifestyle and results in any lifestyle disorder. Lifestyle Diseases like Computer Vision Syndrome, Stress, hypertension, diabetes mellitus, dyslipidemia, and overweight/obesity associated with cardiovascular diseases are the major life style disorders which are on the rise globally. Metabolic disorders are the result of primary and secondary metabolism and are caused by variations in the composition and functioning of enzymes and hormones. Hyperthyroidism, Hypothyroidism, PCOS and other life style diseases are all classified under metabolic diseases. 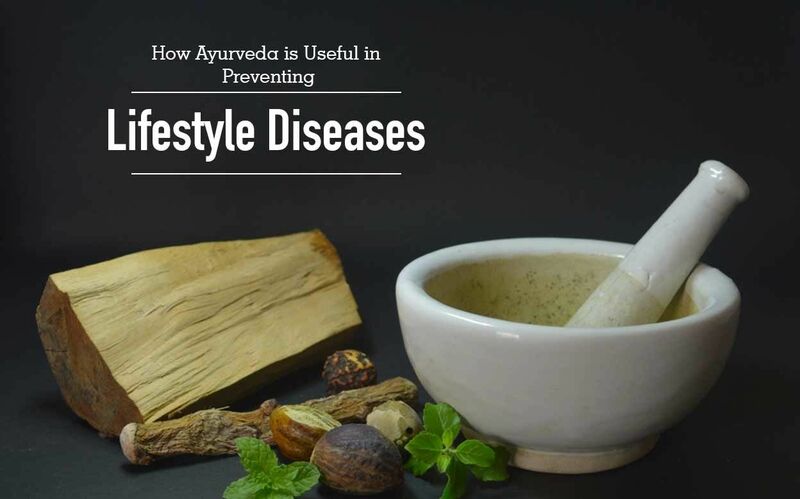 The prevention and management of lifestyle and metabolic diseases forms the primary segment of Ayurveda explained as Swasthavrutha or healthy life style. Ayurveda offers guaranteed solutions in the form of regimens including Dinacharya (daily regimen), Ritucharya (seasonal regimen), Panchakarma (five detoxification and purification therapies) and Rasayana (rejuvenation). The Sadvritta ideal social life and code of conduct are also important to maintain a healthy and stress free lifestyle. Ayurveda provides potential means both for prevention of Lifestyle disease, promotion of health and cure of ailments. Ayurveda has a holistic approach in treating the life style and metabolic disorders disease with emphasis on eliminating or altering the root cause. 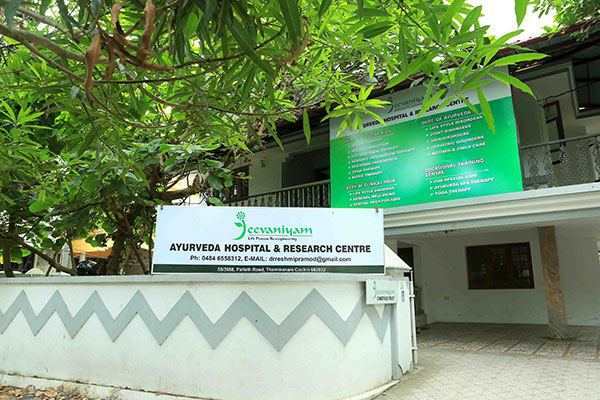 At Jeevaniyam Ayurveda Hospital & Holistic Health Care Centre Kochi, Kerala Swasthavrutha is practised through integration of Ayurveda principles with Ayurveda Diet, Yoga, Meditation and Sustained Exercise Regimen. Lifestyle Management Counselling also forms a major part of the treatment plan at our hospital and other affiliated centres.